Some people actually have hundred pairs of these shoes. Shoes are women’s favourite. 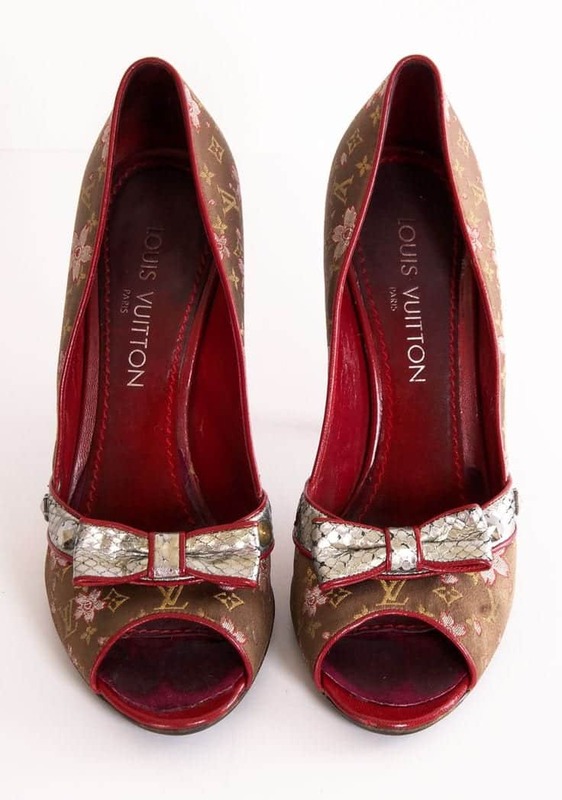 There are many luxury shoe designers that present their collections at fashion shows and exhibitions. There are plenty of designs and colours available. The more the variety, the more the chances of people willing to buy. Now lets have a look at the top most popular designs and brands in the world along with the celebrities wearing the same brand shoe.Also see top 5 most Expensive Handbags Brands. It is the top most expensive Italian luxury brand. It has been based in Europe but the brand is pretty well known worldwide. The most expensive shoe range costs about $600-$800 range. 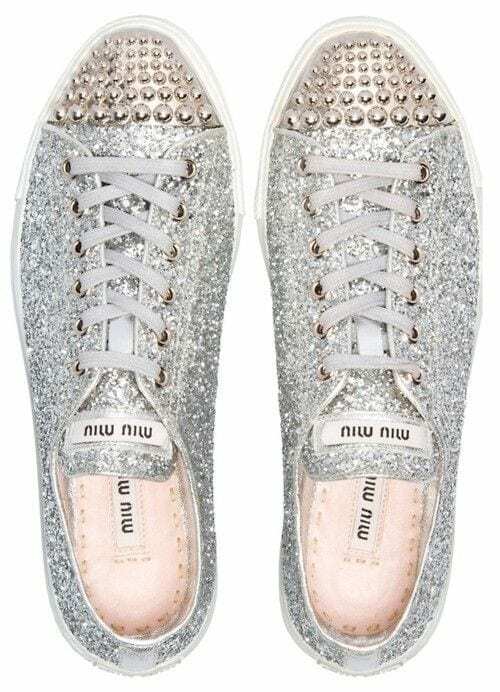 If you like metallic ankle boots then Miu Miu is the right choice. It is the most amazing brand you will ever come across. It is based in Milan. The range is starts about at $500 and you will find a more higher price range. The company and manufacturers are based in Spain. There are variety of materials that the brands offer. 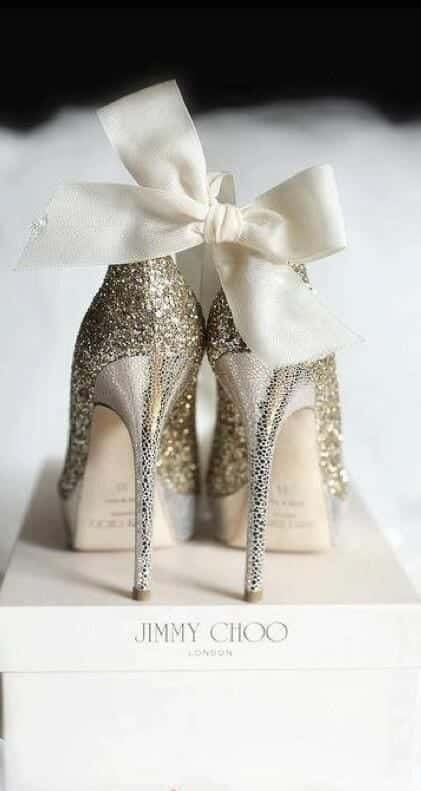 Stuart Weitzman uses 24 carat gold on the shoes. These shoes are highly priced. The price range starts at $600 and goes up to thousands of dollars. The brand is found in Manhattan. The Brian Atwood shoes are manufactured in Italy. Whereas the shoes are exported to the United States and to other countries. The basic shoe price starts at $600. Alexander McQueen shoes are very unique and the designs are combined from 16th, 17th, 18th and 19th century. The range starts from $600 and it won’t go above $1500. The brand is especially known for the gorgeous designs and colour range. The speciality design is their curvy heels. The range starts at $500 and lasts upto thousands. This brand is known for its beautiful iconic red soles. The most expensive of Christian Louboutin’s were sold for $3,095. You will see a lot of celebrities wearing Jimmy Choo at the Red Carpet ceremonies. Jimmy Choo has a beautiful collection. Whereas the price varies from design to design. 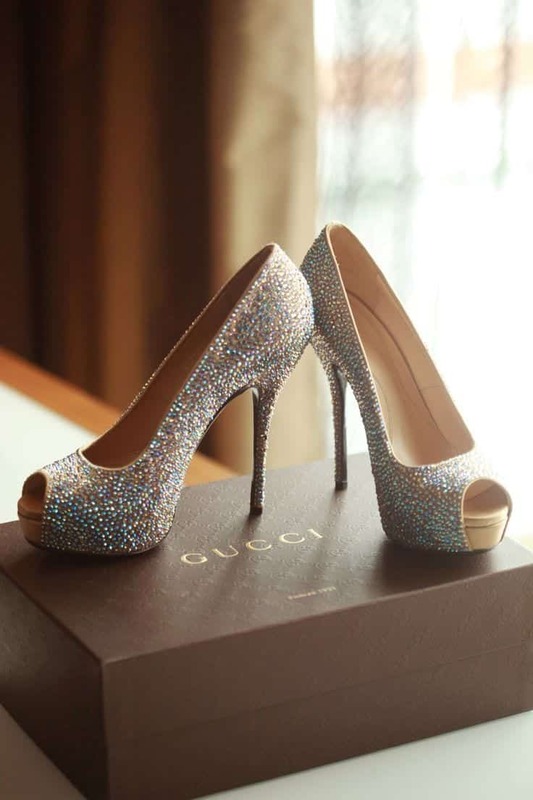 The most expensive Jimmy Choo has sold for was about $3,785. This brand is quite popular because of its amazing designs and range. The most expensive Monolos are the one’s that were made out of the alligator skin. They can be purchased for about $4,600. The brand has been famous for shoes, bags, etc. It is the most well known brand all over the world. The most expensive shoe to ever sell were, in fact, men’s shoes. Manhattan Richelieu Men’s Shoes, released in 2010, are the most expensive shoes on earth at $10,000.